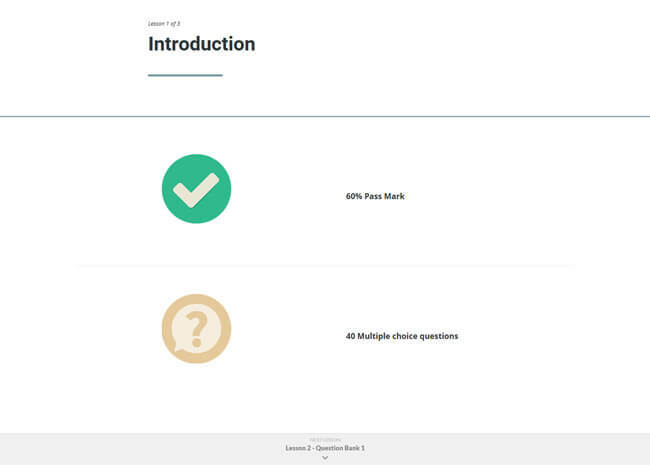 One of the most effective ways to prepare for any exam is to engage in practice tests prior to the real thing. 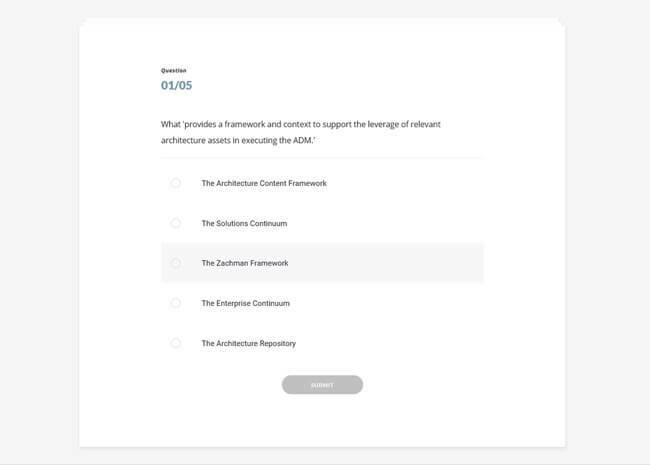 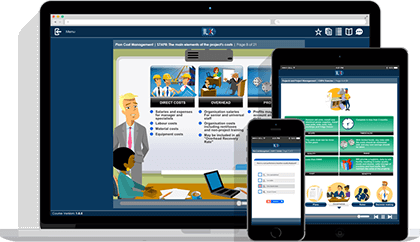 Good e-Learning’s TOGAF Foundation Practice Exam Bundle allows you to do just that, giving you everything you need to prepare for your TOGAF Foundation exam. 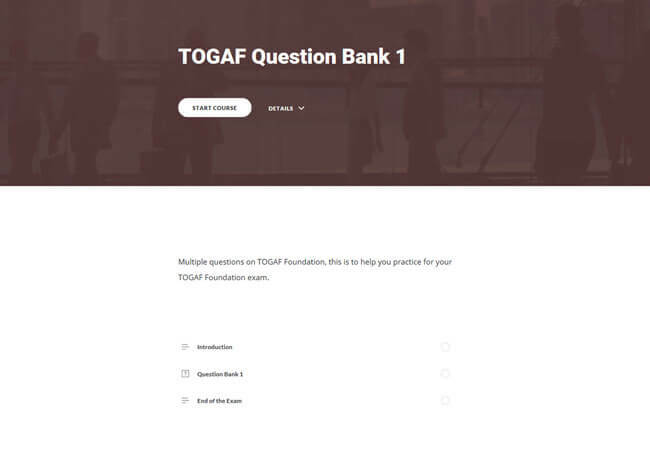 Get instant access to this bank of 200 multiple-choice exam questions (with rationale) and equip yourself to pass the TOGAF Foundation exam on your first attempt! 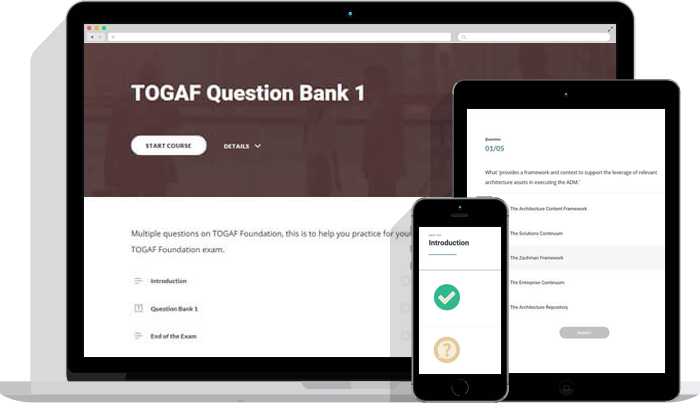 Unlike other TOGAF practice exams you might find online, ours come with answers which are backed up with context and rationale. 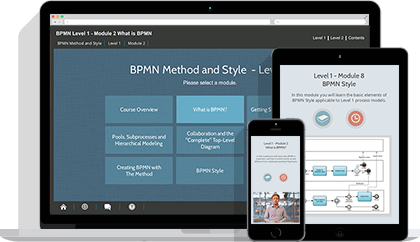 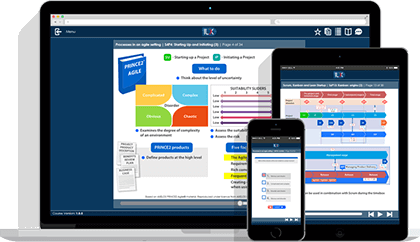 Each answer includes a reference to the TOGAF specification and names the key learning points being addressed in order to help you learn. 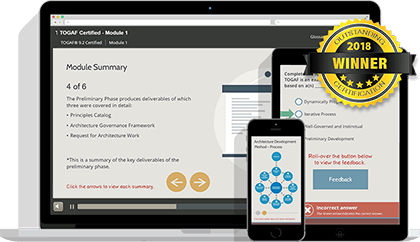 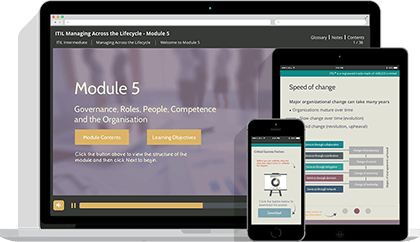 The Good e-Learning TOGAF Practice Exam Bundle provides free access to a wide range of resources to help you study. 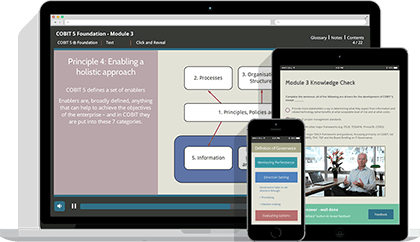 These resources include white papers, case studies, posters and more. 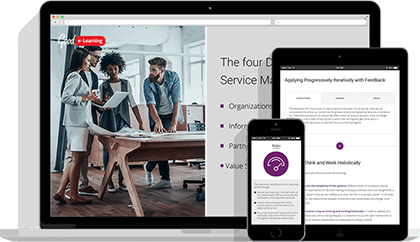 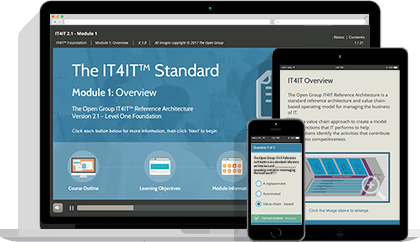 The resources and questions are authored by leading enterprise architects, experienced in both implementing TOGAF in the real world and tutoring students to successfully gain TOGAF certifications. 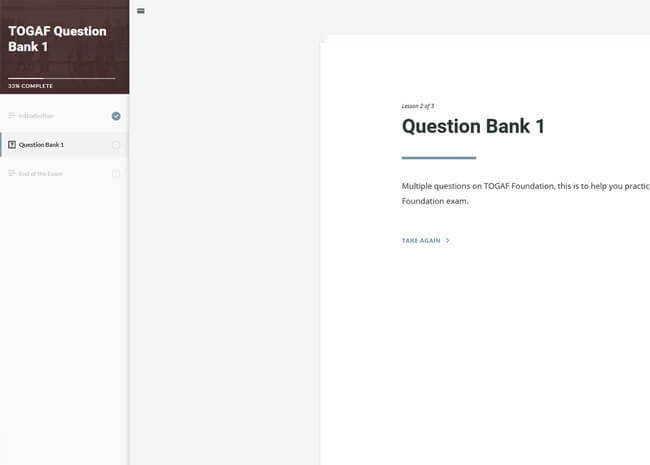 Each student will also have 24/7 access to a TOGAF tutor for additional help and advice. 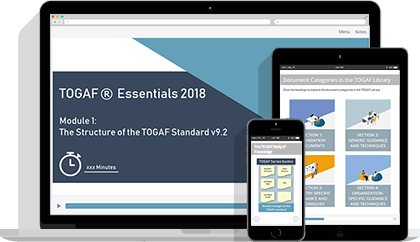 On purchasing this package, you will instantly receive 3 months of access to all the questions and resources on offer, equipping you with everything you need in order to pass the TOGAF Foundation level exam. 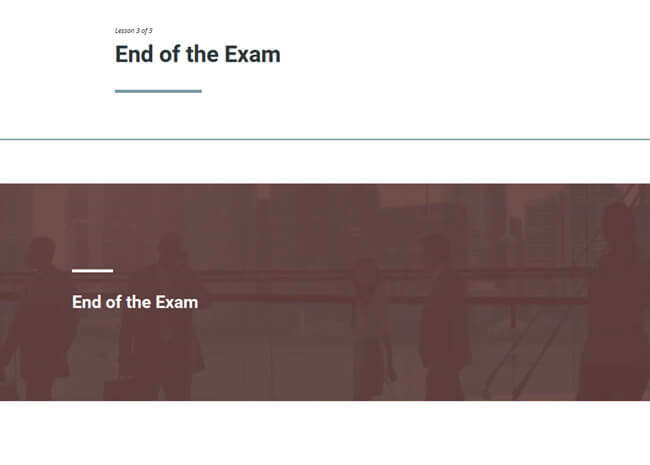 Put yourself in the best position to pass the exam first time! 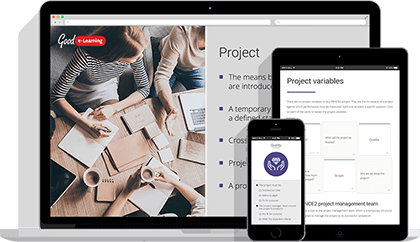  CASE STUDY - What Happens When You Skip Early Phases of the ADM? 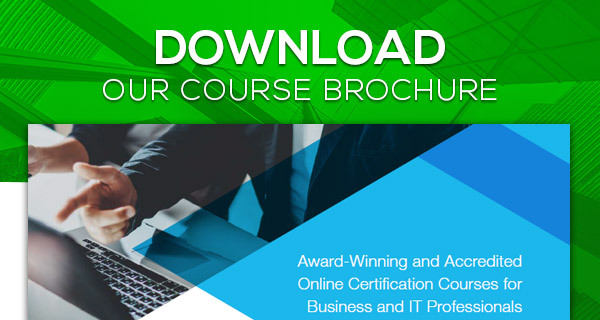  CASE STUDY - What Does TOGAF Certification Really Mean? 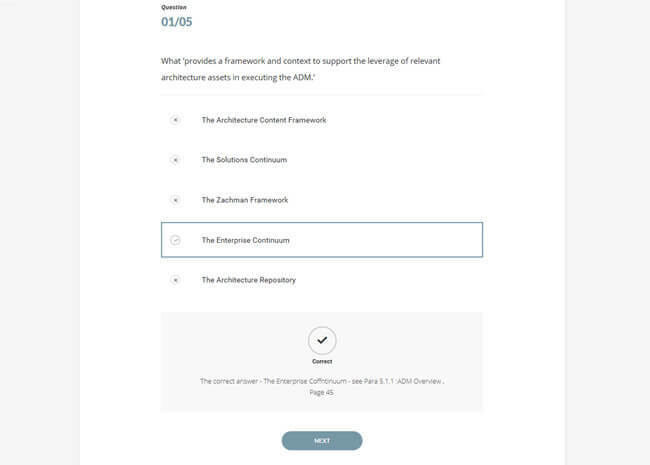  WHITE PAPER - What Kind of Architect Are You?